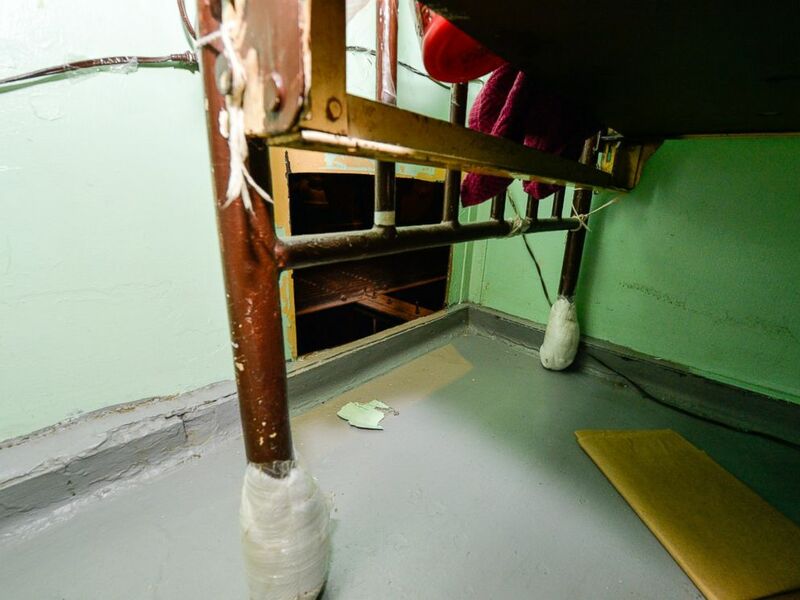 It’s been over 48 hours since two convicted murderers escaped from a maximum-security prison in upstate New York in a “Shawshank Redemption”-like fashion. As the search for the convicted felons continues and more details about their elaborate escape plan emerge, how does the real-life prison break compare to the fictional 1994 film? VS Call it real life versus reel life. 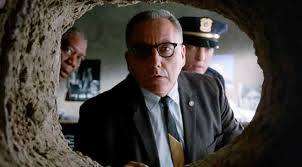 Film: “The Shawshank Redemption” is set at the fictional Shawshank State Penitentiary in rural Maine. The film begins in 1947 and spans several decades. Real life: The morning of June 6, 2015, Richard Matt and David Sweat were reported missing from the Clinton Correctional Facility in Dannemora, New York, about 20 miles south of the Canadian border. Film: In “The Shawshank Redemption,” the protagonist, Andy, goes to prison after he is convicted of murdering his wife and her lover. He befriends another inmate, Red, who is serving a life sentence. Real life: Sweat, 34, was serving a life sentence after he was convicted of killing a Broome County, New York, sheriff’s deputy in 2002. Sweat and another man were convicted of fatally shooting Deputy Kevin Tarsia, firing 15 rounds at him after the duo committed a burglary. Film: Unlike the real-life escape, in the movie, Andy escapes from prison alone. When the warden goes to check his cell, he throws a rock at a poster on the wall during a tantrum and is shocked to see the rock tear right through it. The warden removes the poster and sees the tunnel Andy dug to escape. Real life: Matt and Sweat, who were in separate but adjacent cells, arranged hoodies and other clothing to make it appear as if they were in their beds, officials said. Film: Andy tunneled through the wall of his cell, broke a pipe, then climbed through a sewage tunnel, finally reaching the outside world. Real life: Matt and Sweat escaped through holes in their cell walls, authorities said. They then came out onto the street through a manhole cover, Annuci said. Film: For 17 years, Andy used a rock hammer to chip away at his wall and dig a tunnel. Real life: Matt and Sweat appeared to have power tools in several spots to help dig their escape route, authorities said. Cuomo told ABC News that there was no way the men could have used the tools in total secrecy. “They had to be heard,” Cuomo said. 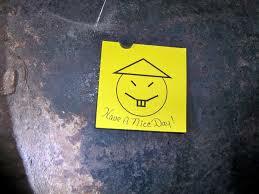 Real life: Matt and Sweat left a note behind that read “have a nice day,” Cuomo said, adding that he suspects it was their way of saying they were doing something that had never been done before. Film: In “The Shawshank Redemption,” Andy escapes to a small coastal town in Mexico. When Red finally gets released after serving 40 years in prison, he violates his parole and goes to Mexico to reunite with Andy. Real life: More than 150 leads have been developed so far in the search for Matt and Sweat, Major Charles Guess of the New York State Police said Sunday. Authorities are searching in New York State, but have also expanded the investigation to Canada and Mexico.